Grown in Fiji, one of the most pristine ecosystems in the world, our Organic Crystallized Ginger is picked early while it's still young and tender. Then we sweeten it with organic cane sugar and hand pack it for its journey across the Pacific. It's a simple, pure snack from nature and a fun, flavorful cooking and baking ingredient. 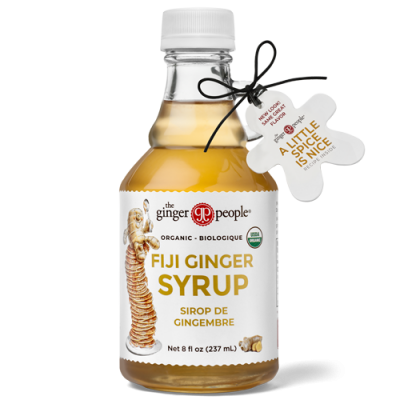 We bring you the absolute best organic ginger – soft. succulent baby “Queensland Pink” ginger that’s a perfect balance of spicy and sweet. With over 30 years in the ginger business, we are extremely particular about which sources carry The Ginger People® seal. Our global search for the best ginger varietals drew us to the island of Viti Levu in Fiji, our newest source country. 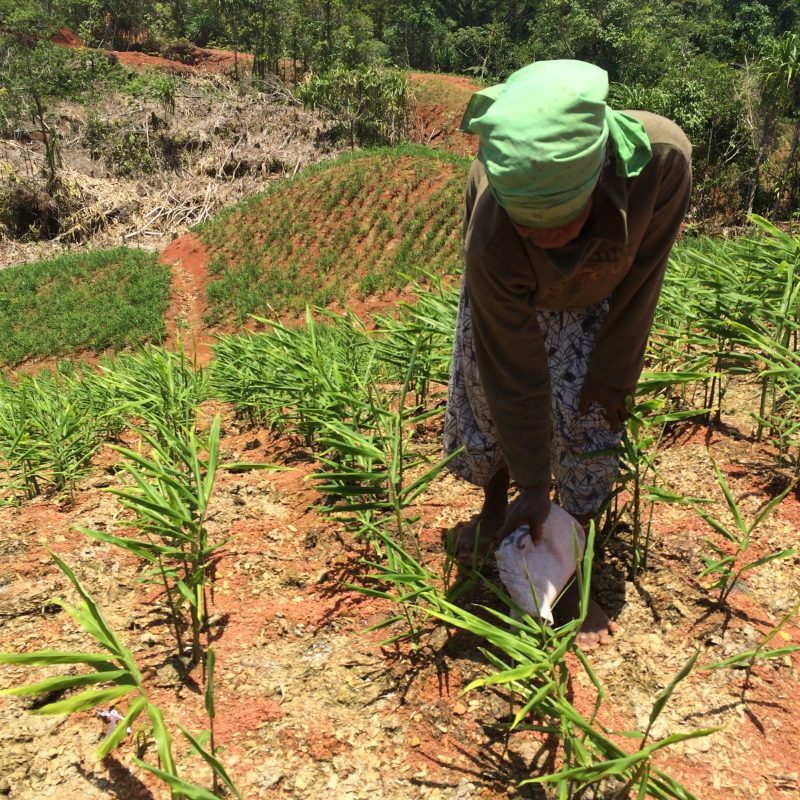 By partnering with local farmers, we are able to ensure The Ginger People’s Fiji ginger is of the highest and purest quality standard. We’re pretty proud of this product. Can you tell?